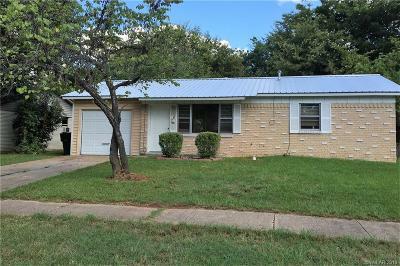 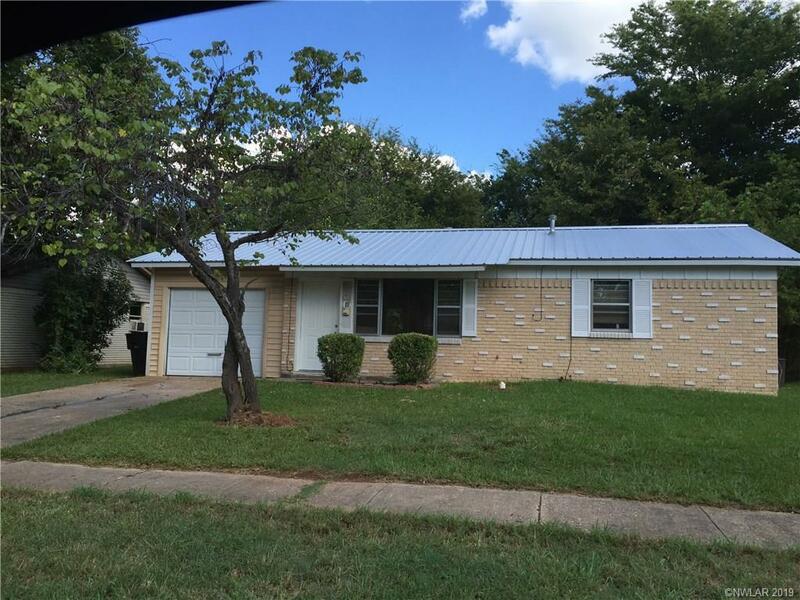 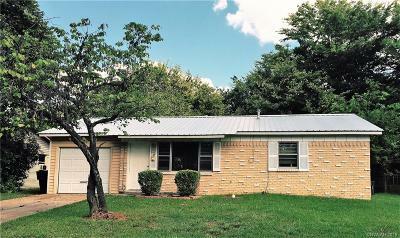 Adorable 2 bedroom cottage like home located in north Bossier City, LA 71111. 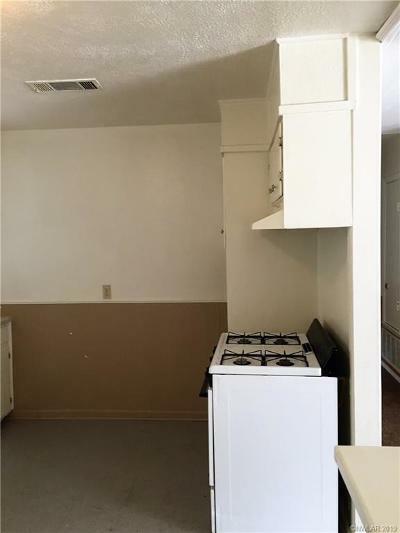 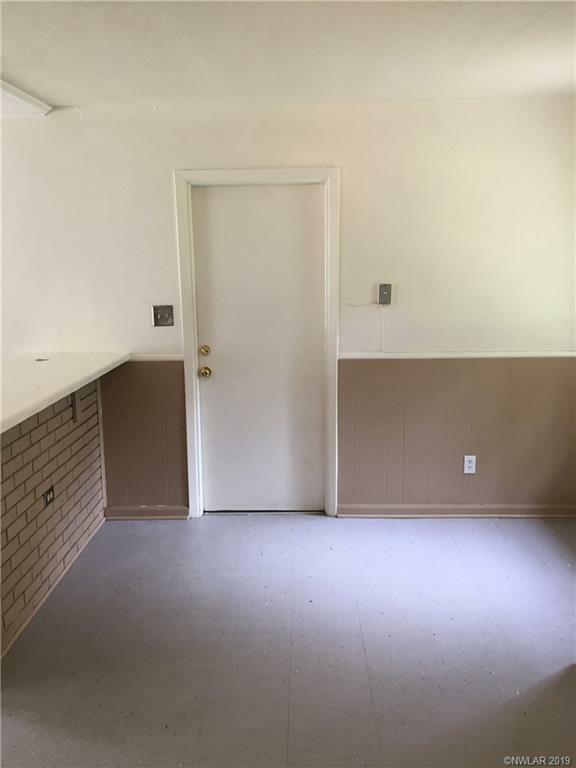 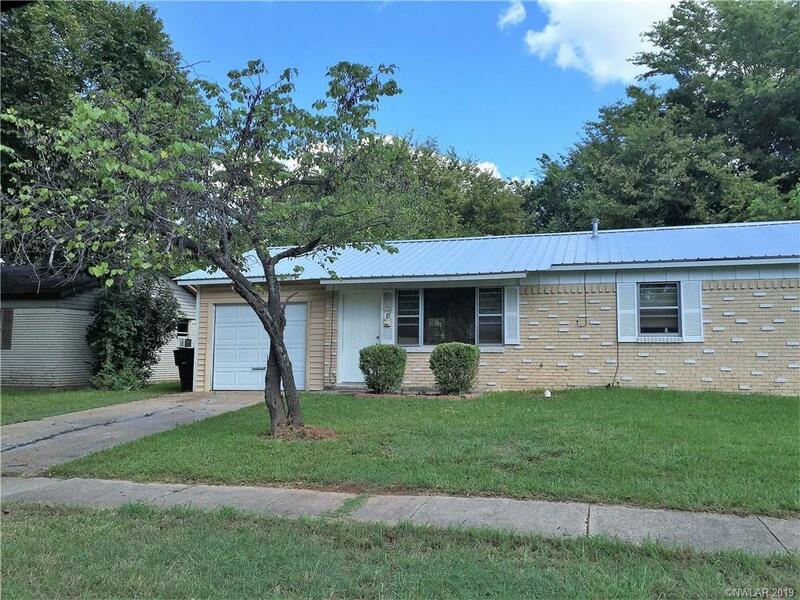 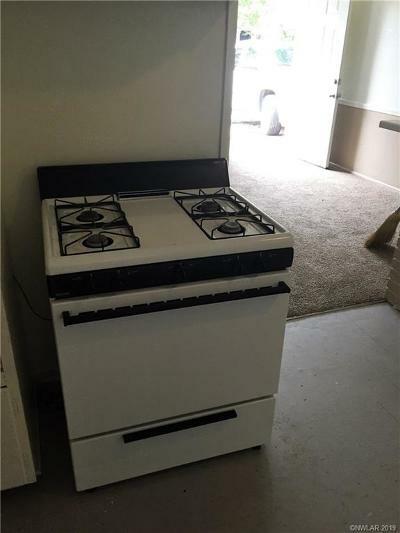 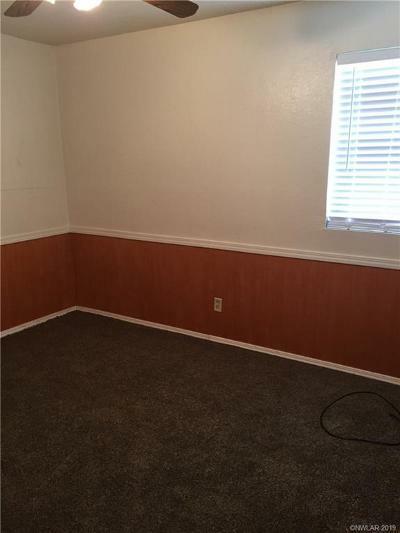 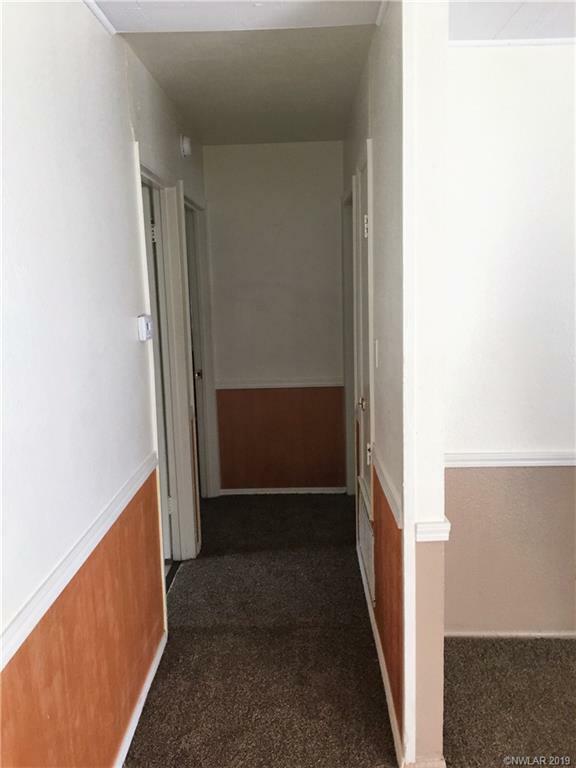 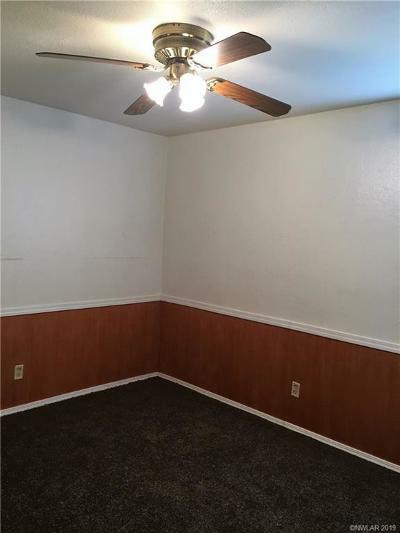 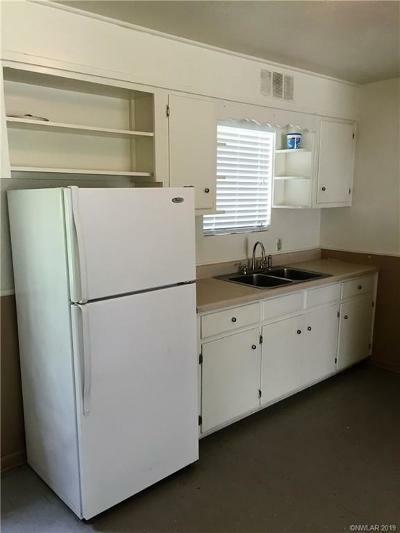 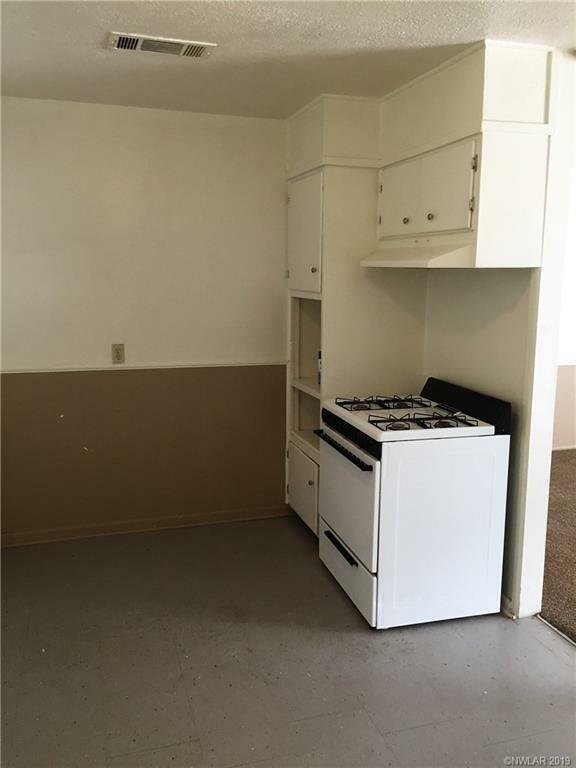 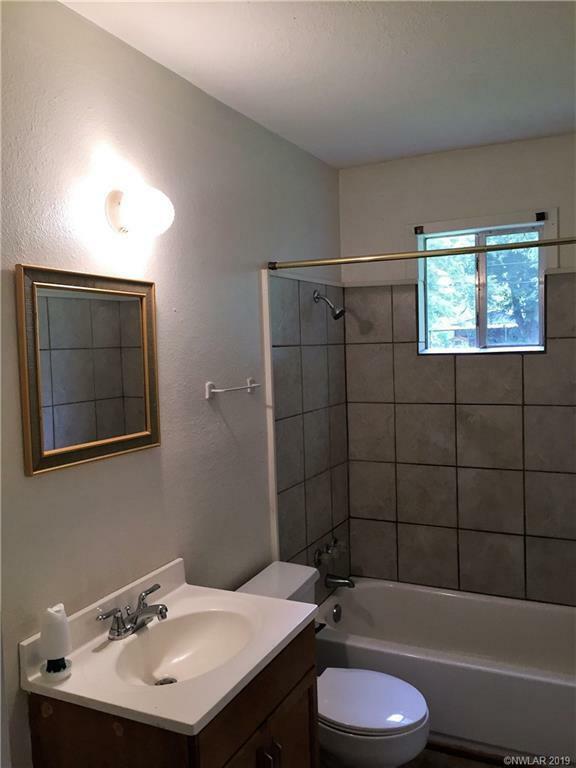 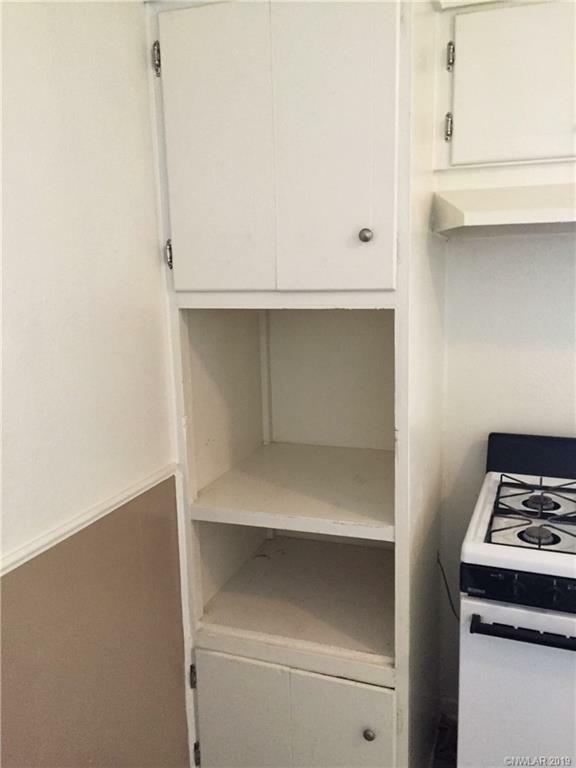 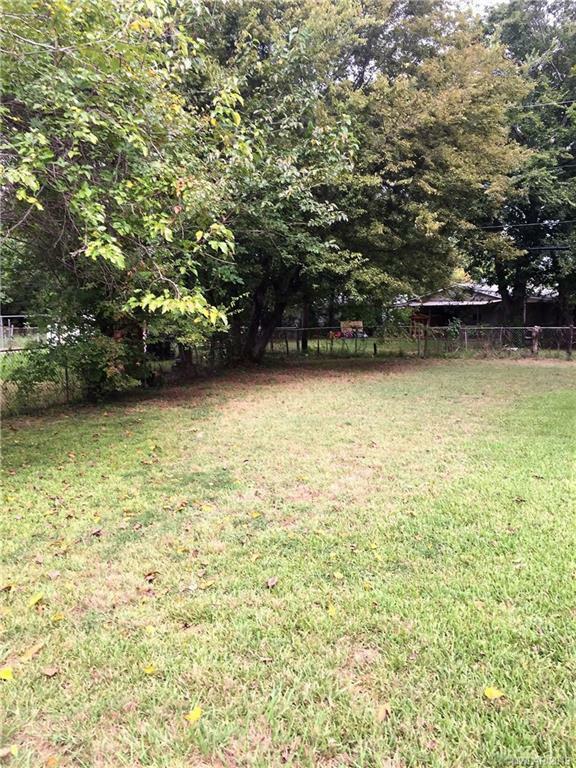 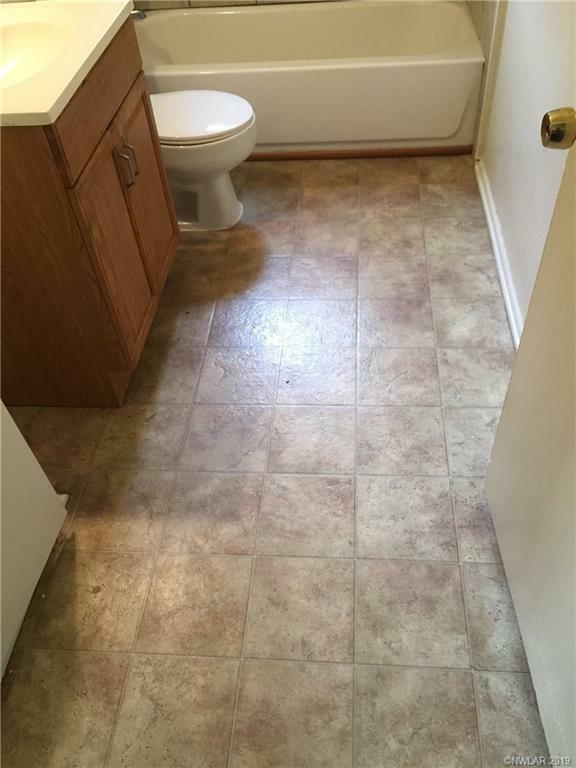 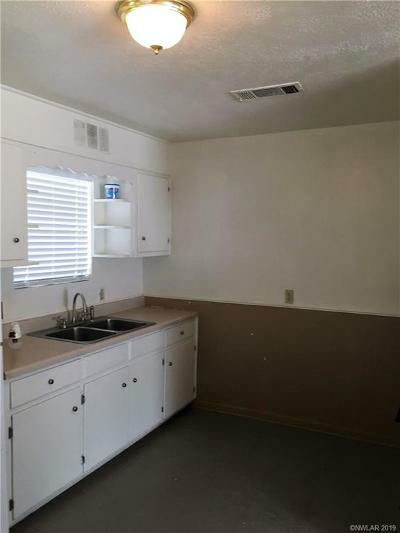 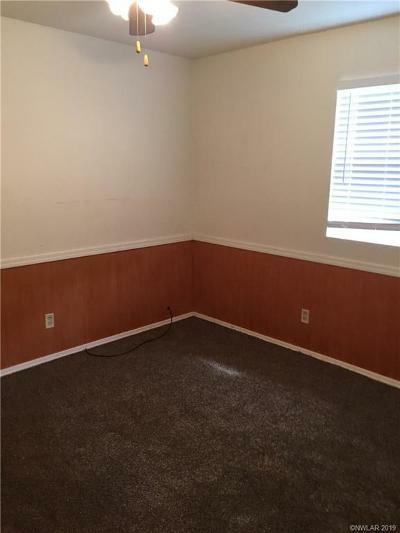 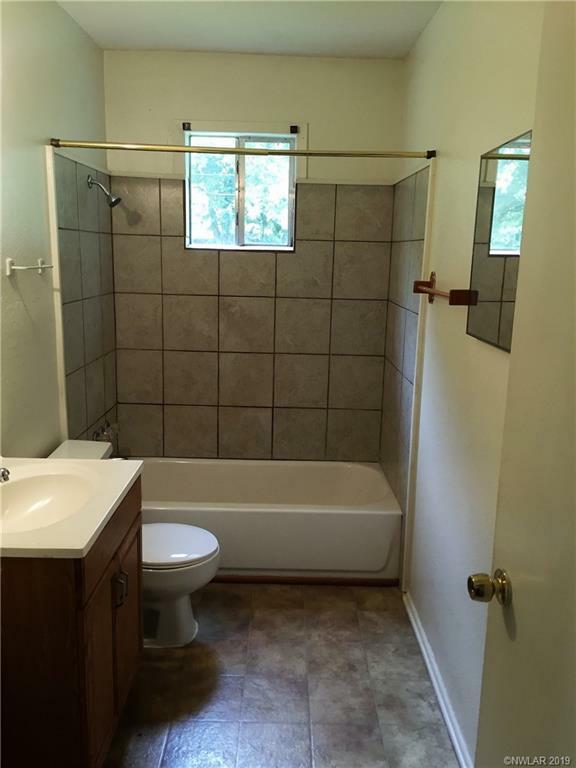 This open floor-plan has newer carpeting, updated bathroom, central air and heat, 1-car garage with electronic opener, new h/w heater, plus a large fenced backyard. 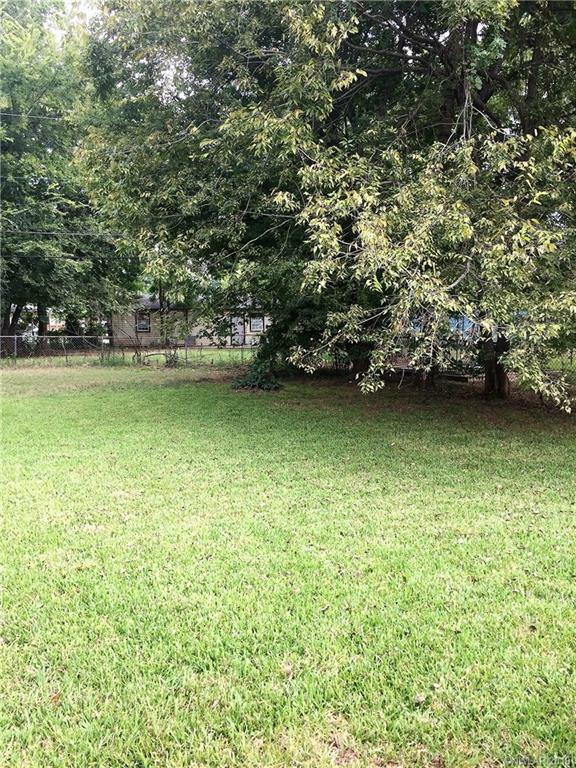 This home is within walking distance to Pierre Bossier Mall, shopping centers, churches, restaurants, fast food chains, movie theater, and the bus line for quick access to transportation. 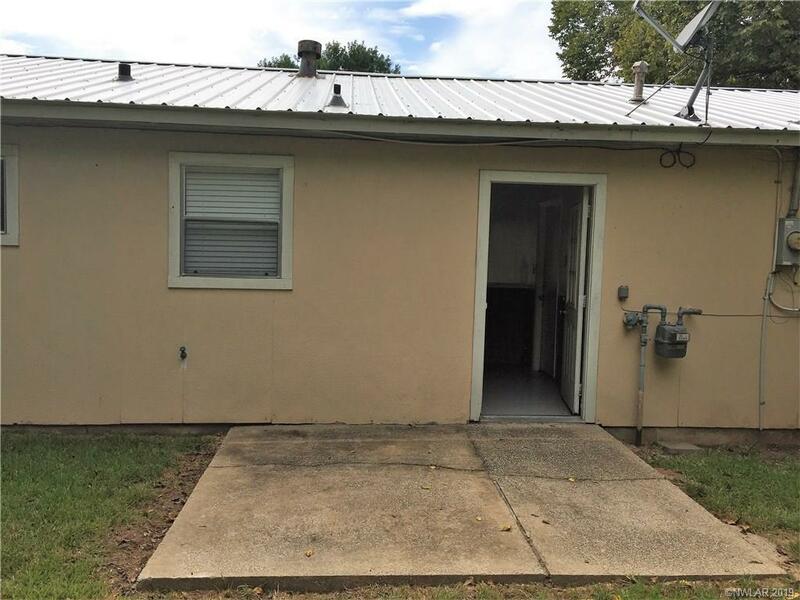 Also, located within 10-12 minutes are BPCC, Cyber Research Park, and BAFB.